Want to curl up on the couch and watch a great movie with your family? How about a movie starring your favorite furry friends? From an adventure through the city of Paris, to a fugitive, sword-dueling feline on the run, these marvelous cat characters will keep your kids on the edge of their seats! These five flicks feature bold, brave and clever cats that are sure to keep the whole family entertained. In this jazzy tale from 1970, a Parisian cat named Duchess, voiced by Eva Gabor, and her three kittens, Berlioz, Marie and Toulouse, are kidnapped by their owner’s butler after she decides to leave them her life’s fortune. After a lucky escape, a stray cat named Thomas O’Malley, voiced by Phil Harris, takes the family of cats under his wing and leads them on an adventure back to Paris. As each of Duchess’s kittens have a talent for music and art, Paris the perfect city to be lost in – just listen to these cats play! Inspired by “Oliver Twist” by Charles Dickens, this 1988 film follows a lost kitten named Oliver, voiced by Joey Lawrence, on the streets of New York. Oliver is led around the city by a stray dog named Dodger, voiced by Billy Joel, and ends up joining a group of strays who teach him how to survive on the streets. Oliver quickly learns how to be clever to keep up with the strays in the big city, but his life changes when he meets a young girl, Jenny Foxworth, from a wealthy family. In this classic 1951 cartoon, a small girl with a big imagination stumbles into a new world called Wonderland. Alice sets out on an adventure through Wonderland, trying to make her way back home and running into all sorts of mysterious creatures on her way – including a very beguiling Cheshire Cat, voiced by Sterling Holloway. The striped cat with a mysterious grin seems to be able to appear and disappear at will, and has a habit of pointing Alice towards trouble! This animated comedy is all about a sassy, sarcastic cat who loves to love himself, voiced by Bill Murray. When a new dog, Odie, enters his home, Garfield makes a rash decision that leads to Odie getting dog-napped. Garfield takes it upon himself to rescue Odie, along with the help of some animal friends. A mouse named Louis, an unlikely friend, offers Garfield some particularly helpful knowledge of the streets. Chocked full of Easter eggs and boasting a star-studded cast, this movie will keep you laughing all night. 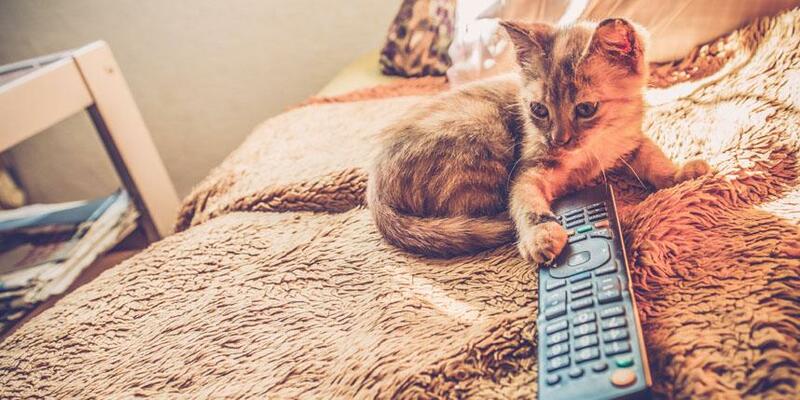 Whether you prefer heartwarming stories or gut-busting comedies, there’s a purrfect cat film for your family movie night. 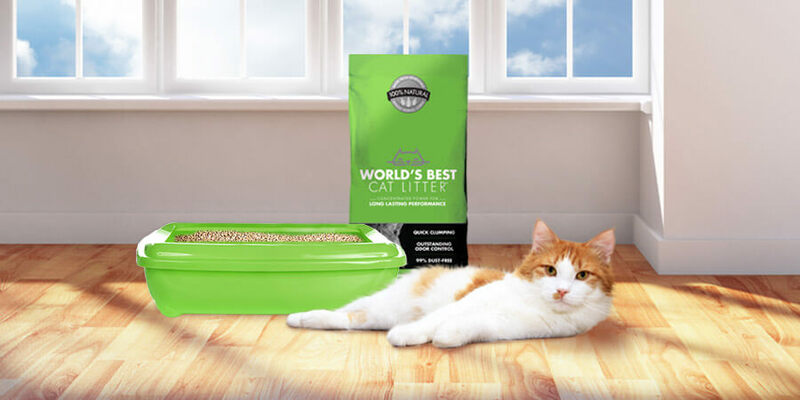 At World’s Best Cat Litter™ we love cats as much as you do – that’s why we created a natural litter both cats and their humans will enjoy. Want to try it for yourself? Download this coupon.